The best way to stay safe when looking for berries is keeping a berry guide, like this one, with you while you gather them. 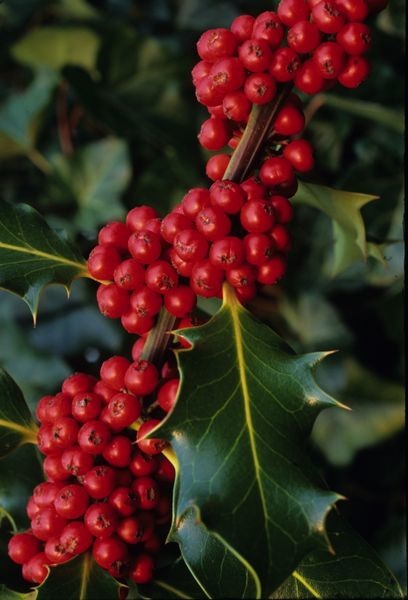 (European Holly ) A different plant from holly, European holly berries are slightly poisonous to people. 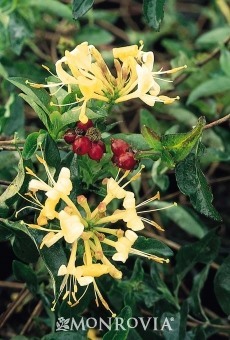 They have white flowers and red berries. 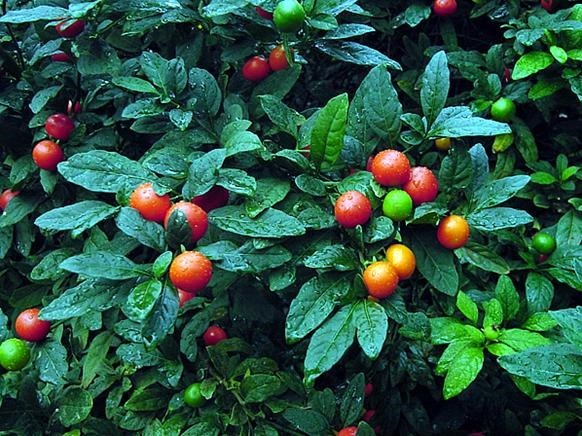 highly poisonous berry which grows on a plant with white flowers. 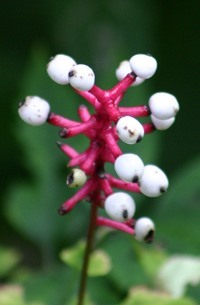 The berry itself is large and white with a black mark, giving it the appearance of eyes. 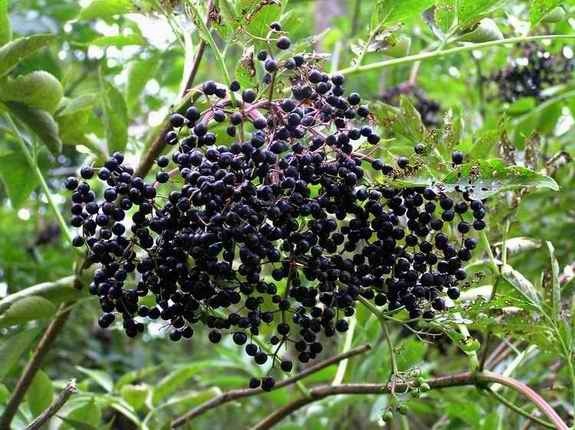 Elderberry is an entire family of plants, making this article a generalization. 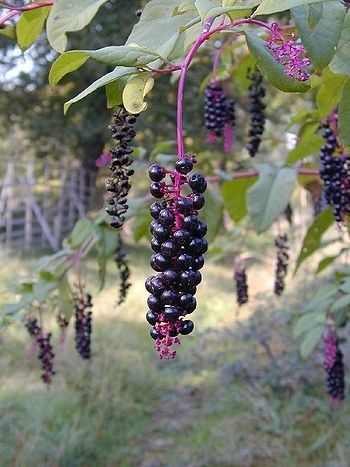 Most elderberry is not toxic if cooked, and generally nothing to worry about in small quantities (certainly I would eat them before starving). Many people simply dry them to use them as seasoning. Juniper is not toxic, in general, and again is a LARGE family of 50-67 different sub-species ranging across the northern hemisphere, almost all of which are edible, so long as you don't eat the needles. 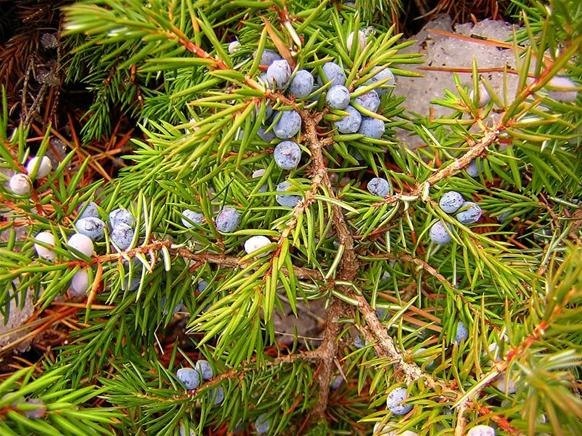 Juniper is used to make jin and the berries and sap are commonly used in cooking and body care. 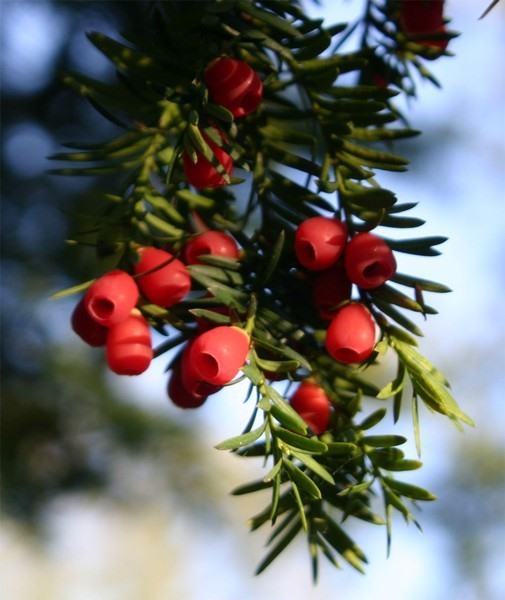 Yew berries aren't poisonous at all IF you don't eat the seed, in fact, most small animals get away with eating them because their stomaches don't break down the seeds outer shell. I eat them whenever I find them because they are delicious syrupy and sweet. I would double check the information in this article. 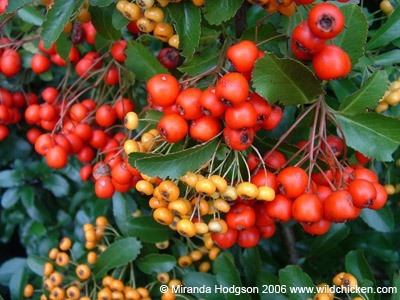 It may also help to define the difference between "inedible", "poisonous", "deadly" and simply "unpalatable" because those are important distinctions to make, especially if you need to eat berries to survive. 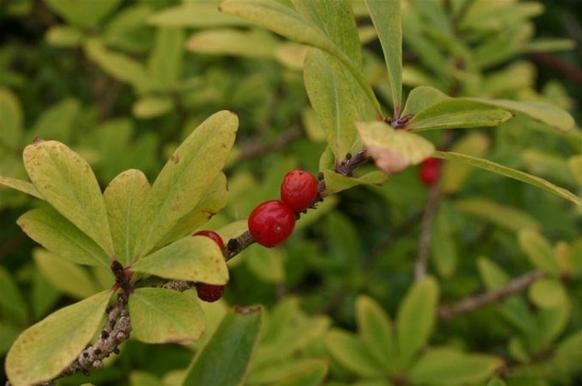 I eat privat, poke, and juniper berries "when ripe". 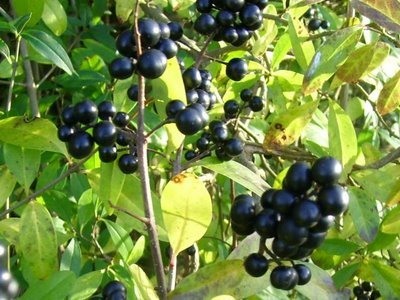 Native Americans and people today make a wine from the poke berry. Mine the seeds. Seeds are very bitter as I have tried them in the past, but now spit them out. 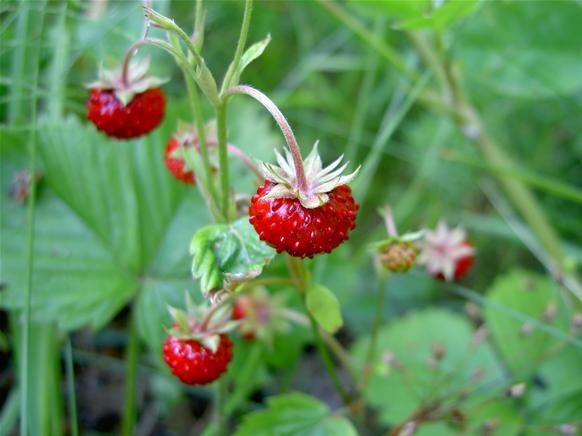 Where in Northern California I find wild strawberry or wild blueberry? In Europe we go to forest and pick up wild strawberry and blueberry. I'm confused about the Juniper berries. I just read an article that showed them but called them something else (Cedar or Elder). But they are the same ones you pictured here. The article states it is great for the pancreas. Now i am confused. To eat or not to eat?? 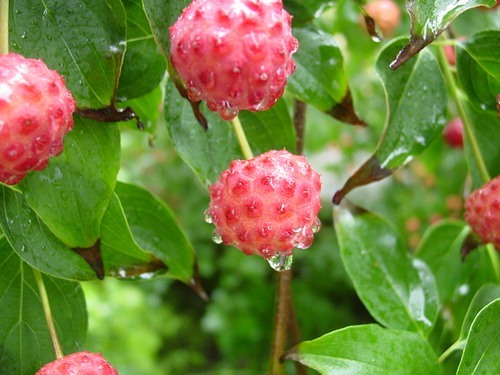 What is pictures are not dogwood berries, but Cousa Dogwood fruit, which are completely edible and delicious. 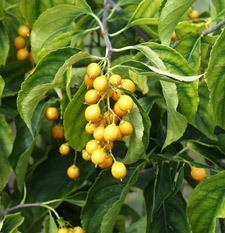 I ate a lot of firethorn berries many times in my life and never had any problems. They are definitely edible.